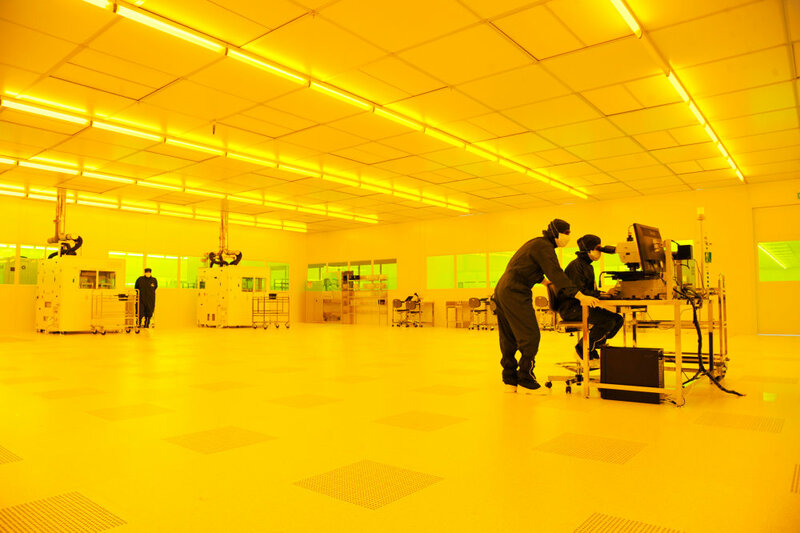 Following the opening last November of the world’s most modern LED Chip fab (based on 6-inch-wafer technology) in Kulim, Malaysia, Osram Opto Semiconductors has already begun high-volume manufacturing. 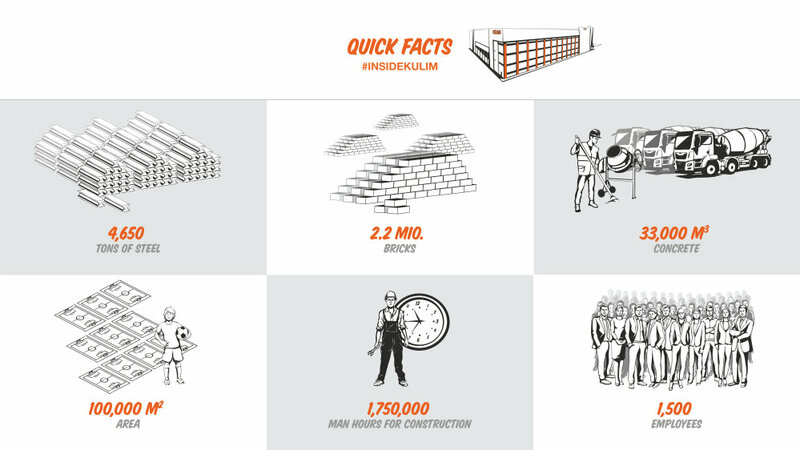 The high-performance Kulim-produced chips are now shipping to customers in the Americas, Europe, and Asia, and enabling customer designs in both professional and consumer applications. 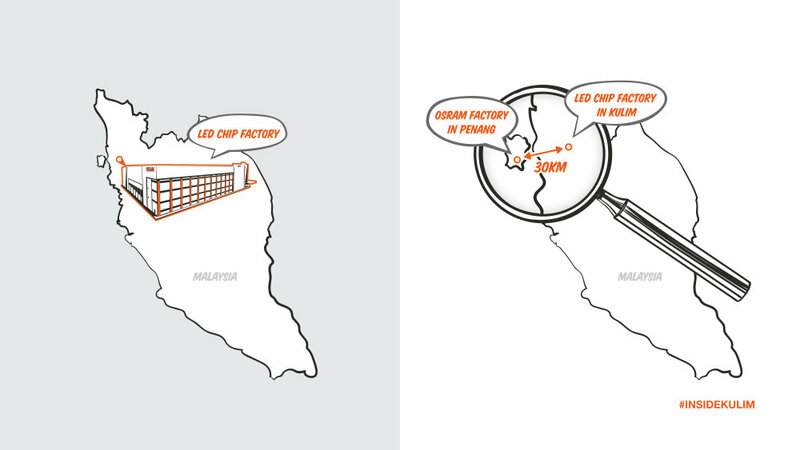 The employees in the Kulim fab manufacture chips for products like the Duris S 5, which is tailored for high-bay luminaires, LED downlights, indoor professional lighting and consumer applications requiring high brightness, high efficacy, excellent color quality, and long lifetime. The proven, innovative Duris S 5 family consists of various luminous flux packages with industry-standard 3030 dimensions and excellent efficiency, offering manufacturers and designers great versatility and flexibility. Duris S 5 represents a balance of performance, price, and lifetime. High bays are designed for industrial applications with tall ceiling heights, such as warehouses, hangars and storage spaces. They provide specific light patterns while avoiding multiple shadows to improve safety and productivity. In street lighting, LED-based fixtures significantly increase road safety by reducing glare and providing more even and brighter illumination of roads and parking lots. 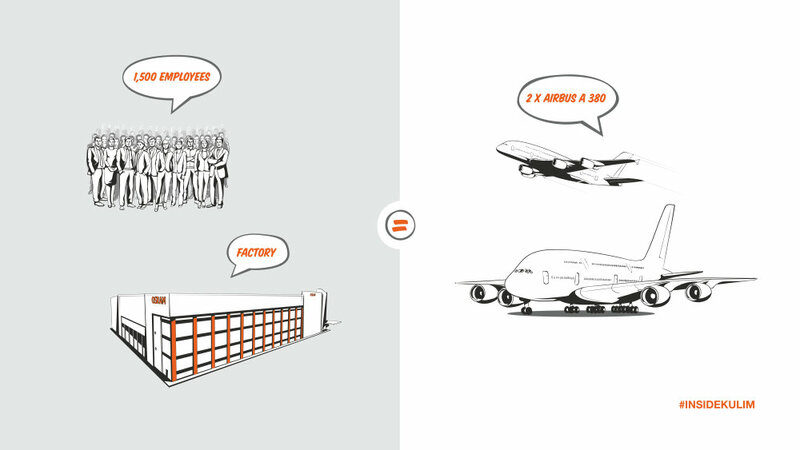 In view of the application environments, customers value brightness, efficacy and lifetime. CRI 70 is most commonly used in high-bay and street lighting applications, and Duris S 5 with Kulim chips achieve 150 lumen. Customers such as Conexled in Brazil and AOK in China are using Duris S 5 in high-bay and street lighting applications. US-based Kenall uses Duris S 5 in a parking light fixture. Downlights are variable discreet sources of illumination used in indoor settings, implemented as directional units with a lens or in broad coverage lights with a diffuser. Duris S 5 is well suited to downlight applications because of its combination of high efficacy and good price/performance ratio. Downlight designs typically use CRI 80 and CRI 90 to achieve high color quality. Shanghai-based Opple, for example, uses Duris S 5 in downlights for project-based designs such as office buildings and subway stations. Linear lights and panel lights are reliable and versatile options for office and commercial applications. Uniform light distribution enhances working conditions. Duris S 5 provides a compact package size and high efficacy for linear and area lighting, with CRI 80 and CRI 90 most commonly used, and covers all correlated color temperatures (CCT). 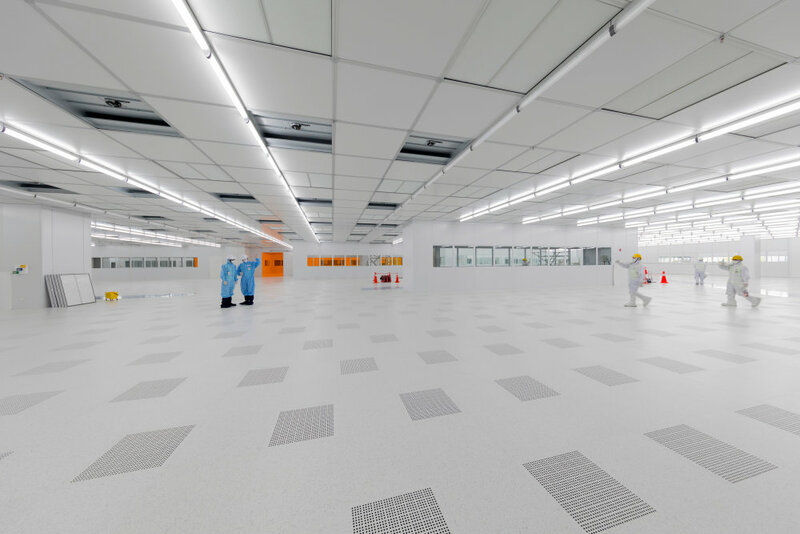 At Canada-based Axis, Duris S 5 helps enable a clean design and high quality of light. 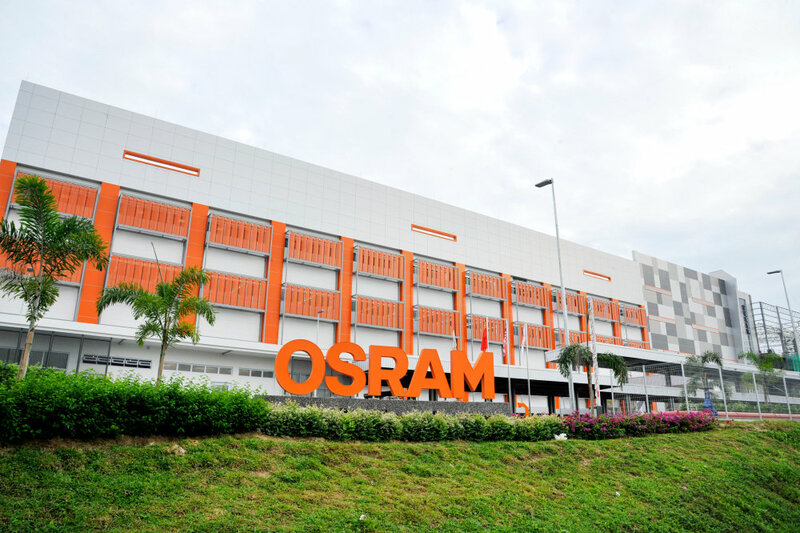 In addition to supporting rapidly increasing customer demand, chips from the Kulim fab continue to be adopted in next-generation Osram LED product platforms for general lighting. 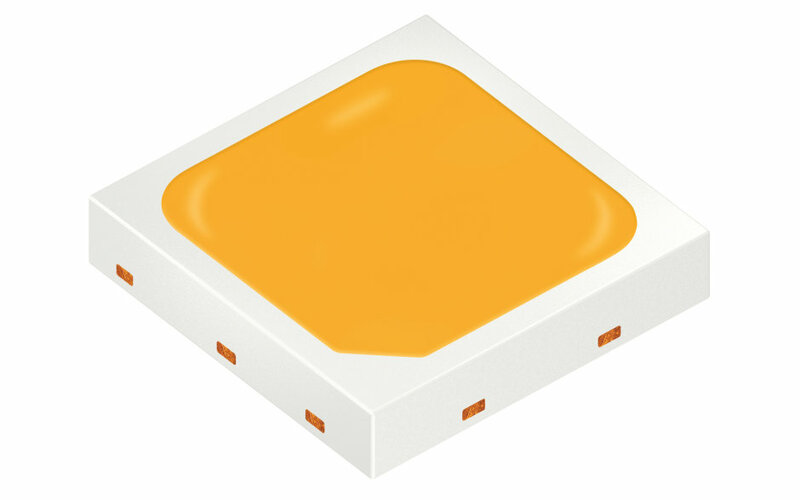 Starting in May, high-power Kulim chips will be available for customer designs in Osram’s fifth generation Oslon Square high-power product with 335 lumen in CRI 70. Oslon products are ideally suited to the most demanding professional applications that require the highest brightness, greatest robustness, and longest lifetime.